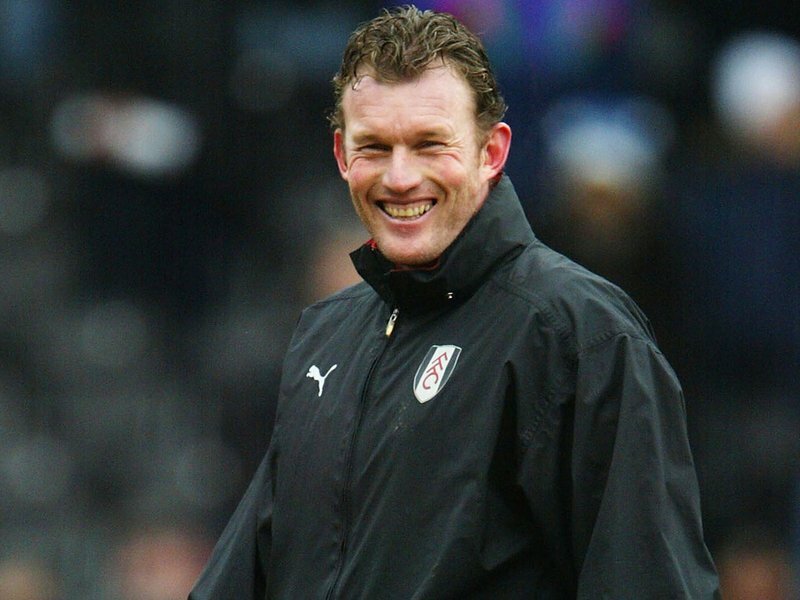 Former Chelsea goalkeeper Dave Beasant has admitted that he is in talks with another one of his former clubs for a managerial role. Beasant was signed by his hometown club Wimbledon in 1979, upon The Dons promotion to the Third Division (League One) from non-league side Edgware Town. He made his Football League debut on 12th January 1980 against Blackpool, and played one more time that season before Wimbledon were relegated. 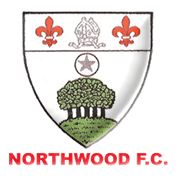 He became a regular player the following campaign when they were promoted and stayed loyal to the club even when they were relegated again in 1982, being a key player in the side that won the Fourth Division title in 1983. 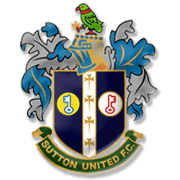 He won promotion from the Third Division a year later, and completed a four-season rise to the First Division in 1986 when they gained promotion from the Second Division in only their ninth season as a Football League team. 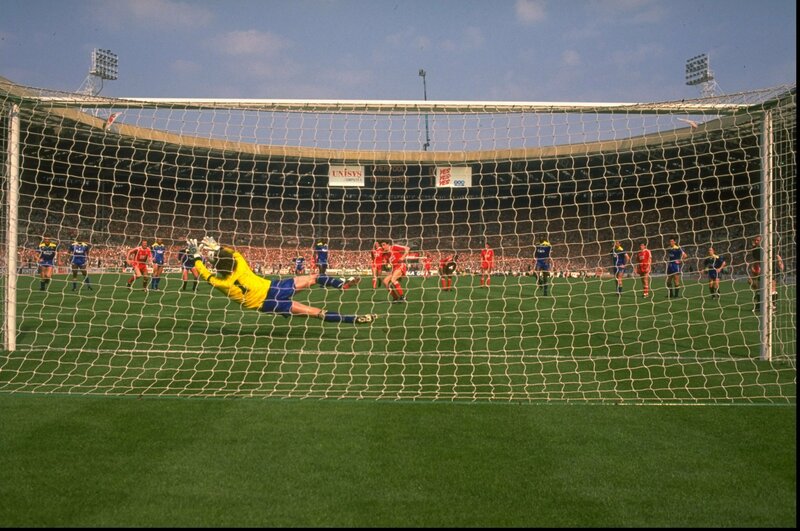 Beasant then became the first goalkeeper to save a penalty in an FA Cup final when he blocked John Aldridge's spot-kick for Liverpool in 1988, and in doing so helped Wimbledon secure a famous 1–0 win. Beasant in his Newcastle United days. However that F.A. 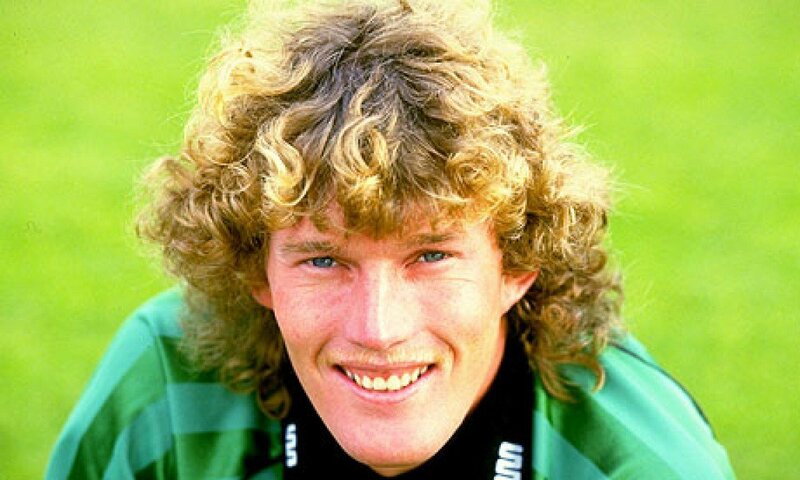 Cup Final was Beasant's last game for Wimbledon, as he completed a £750,000 move to Newcastle in 1988 - ending a nine year affiliation with The Dons. 27 years after that move to the Toon, Beasant became the oldest player registered for a Football League side after being named as a substitute for Stevenage's away clash against Carlisle aged 56 years old, despite making his last competitive game 14 years before for Brighton & Hove Albion. Since his time at Wimbledon last time, that club has since moved into Milton Keynes, and renamed Milton Keynes Dons in 2004. 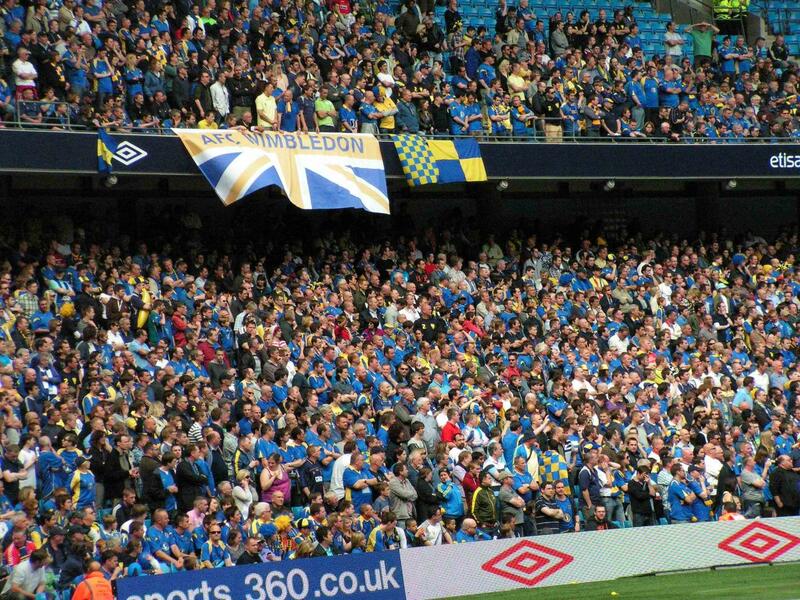 Fans of the former Wimbledon FC founded AFC Wimbledon in 2002, and in the time span of 13 years, the club have found their way back into the Football League and currently compete in League Two. Now chairman Erik Samuelson - head of the fans' committee has been reported to be offering Beasant the managerial role at Kingsmeadow, something all Wimbledon fans must agree on before finalising. AFC Wimbledon have finally announced the arrival of Dave Beasant as The Dons' new head coach. In a press conference earlier with elected chairman Erik Samuelson, he confirmed the arrival of the 55-year-old on a one-year deal at Kingsmeadow. Beasant later made an appearance at the club's training ground, Moatside, where he answered questions about his new role at his old club of whom he made 340 appearances for between 1979 and 1988. The former Chelsea and Newcastle keeper said this: "I'm absolutely delighted that Erik offered me the job here and there was no way I was saying no to this opportunity." 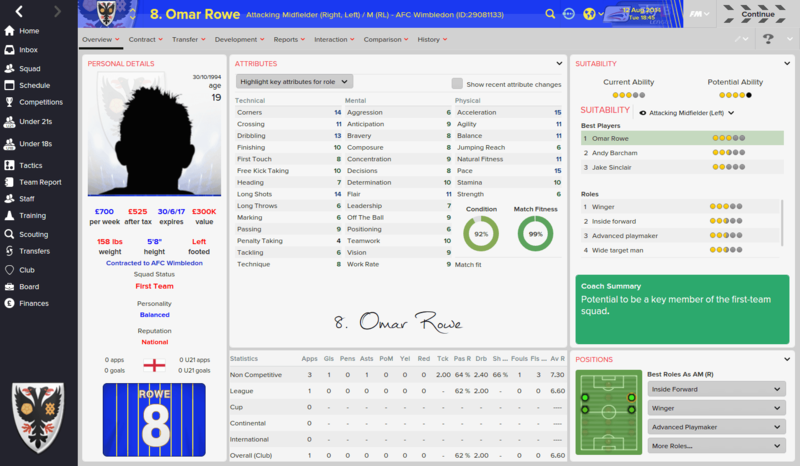 When asked about recruitment the new manager spoke confidently of his options in the transfer market. "Erik has said he is offering me full backing in this transfer window, we both know that Wimbledon doesn't belong in this league and we're going to do our best to put that right." Adebayo Akinfenwa's future at Wimbledon is in doubt under Dave Beasant. 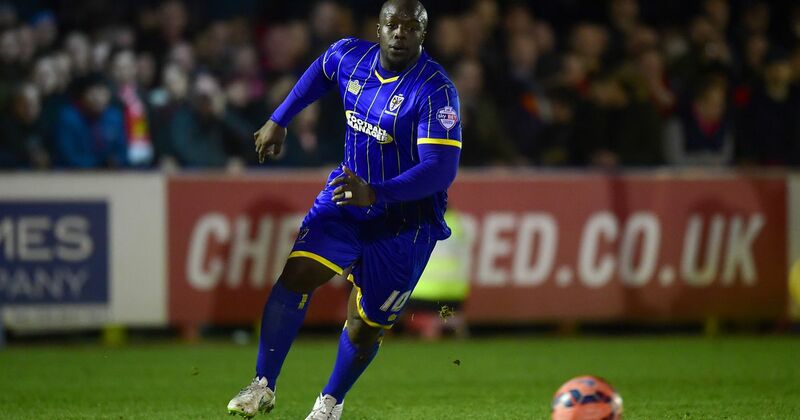 Rumours have risen about Adebayo Akinfenwa's future at Kingsmeadow, which Beasant refused to comment on at Moatside. 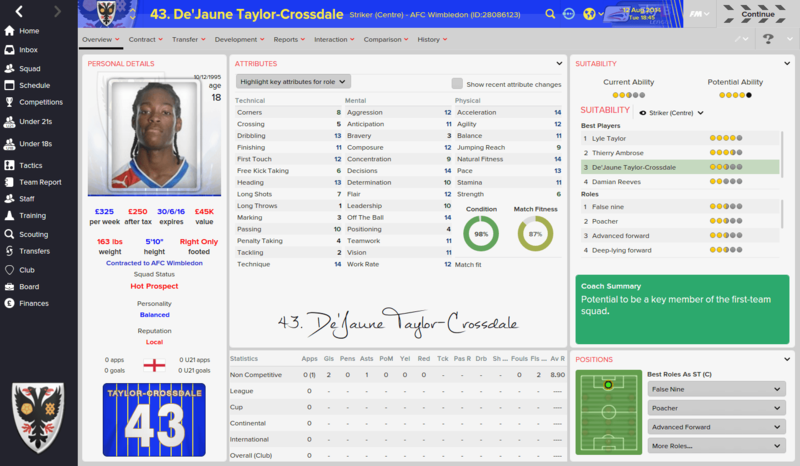 The Nigerian is the highest paid player and Wimbledon won't be disappointed to see the strong forward leave the club. Great start to the story, looking forward to this! New AFC Wimbledon manager Dave Beasant has today confirmed striker Adebayo Akinfenwa will be leaving Kingsmeadow this summer. The 55-year-old spoke in a press conference today about preseason when the question of his Nigerian strikers future rose from the sea of journalists. "Adebayo is a talented player, no doubt about it." The 2-time England international said. "He's proven what he's capable of at this level and beyond with many different teams. "He's a strong lad, as everyone can see. 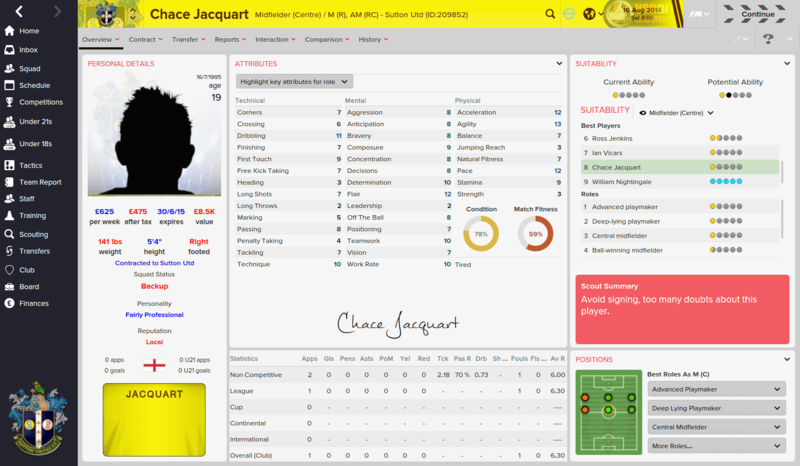 He is a great attacking threat to have in your team, but I feel that there are better options out there at the moment. "So yes, I'm pretty sure Akinfenwa will be leaving the club this summer." The bulky target man scored 13 goals last season in League Two for The Dons in 45 appearances in his debut season at Kingsmeadow since arriving on a free transfer following his release from League One outfit Gillingham. The 16-stone forward has been globally nicknamed 'The Beast' for his physical strength and heavy build, with the nickname introduced into popular culture by world-famous YouTuber KSIOlajideBT. 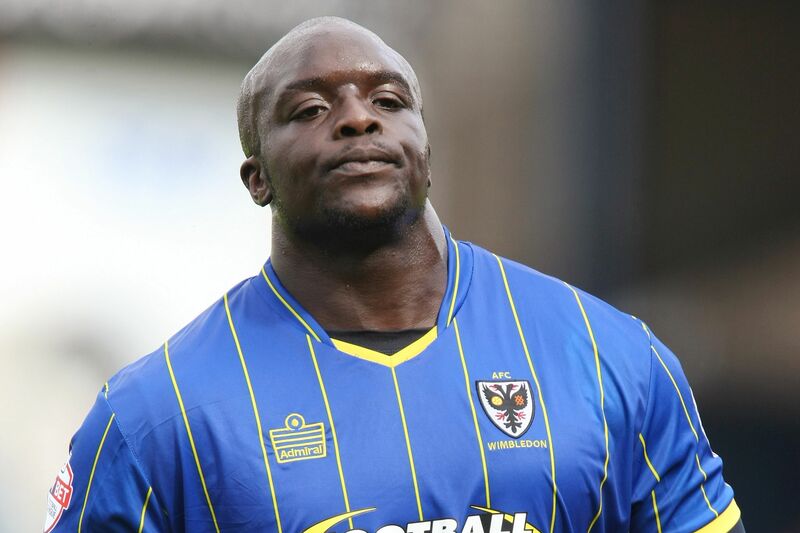 Adebayo Akinfenwa has now put one foot out of the Kingsmeadow door as Altrincham finisher Damian Reeves joins The Dons. The 28-year-old is a surprise signing for Wimbledon having not played in the Football League ever before until the age of 28. Reeves was given his first professional contract at Leeds United in their Premier League days of 2002/03 season. He failed to make any first team appearance at The Whites, despite manager David O'Leary favouring youth in his Leeds side at the time. 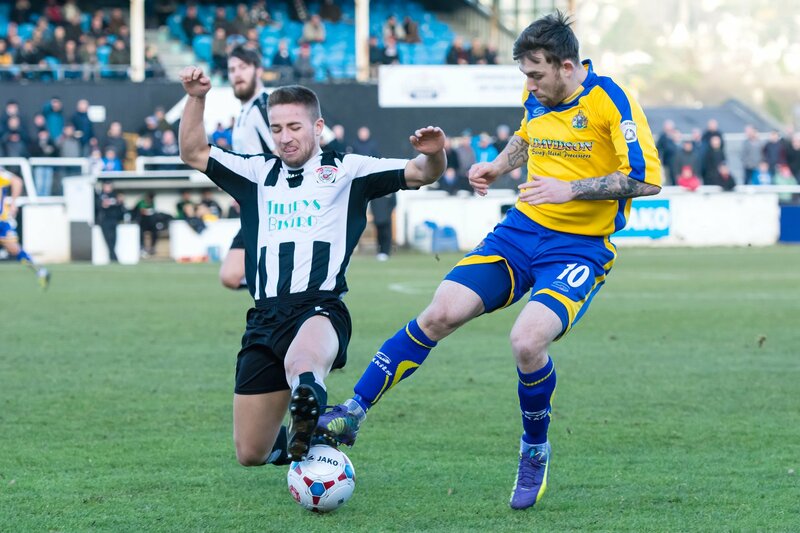 The clinical finisher has spent most of his time up north, with spells at Farsley Celtic, Alfreton, Telford and Bradford Park Avenue on the strikers CV. The time Reeves spent at Altrincham was no doubt the best spell of his career, scoring 96 goals in 169 appearances for The Robins - including a season where he outscored his appearances! The arrival of Reeves for £25,000 has already signalled that current striker Adebayo Akinfenwa is nearing a departure from Kingsmeadow. But Reeves seems to be one of many new faces appearing at Kingsmeadow, with The Dons reportedly in for ex-Newcastle keeper Jak Alnwick as well as former Southampton winger Jake Sinclair on free transfers. Great signing there, Reeves was decent against us (Wrexham last year,) Sinclair and Alnwick would be great signings too! Alnwick and Sinclair would be top, top signings for you. SIGN THEM UP! 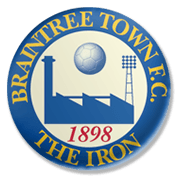 Dave Beasant has today signed his second and third Wimbledon signings following the arrival of Altrincham's Damian Reeves earlier in the week. Altrincham striker Damian Reeves initiated Wimbledon's entrance into the transfer window, signing the striker for a fee of £25,000, with The Dons expecting Adebayo Akinfenwa to leave in the coming days. 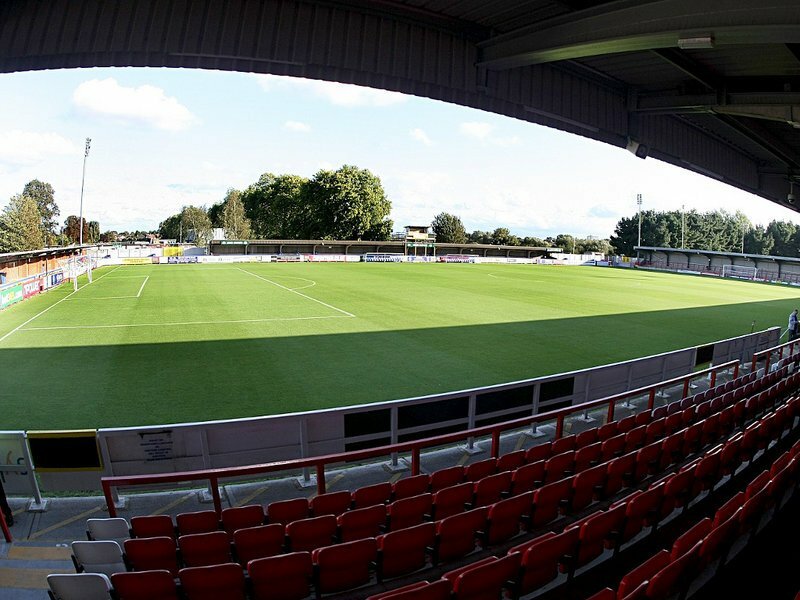 The new signings at Kingsmeadow are former Newcastle goalkeeper Jak Alnwick, on a 2-year deal, and Southampton youth graduate Jake Sinclair, who is also the younger brother of Premier League winger Scott Sinclair. Sinclair joined the Southampton academy at the age of eight. 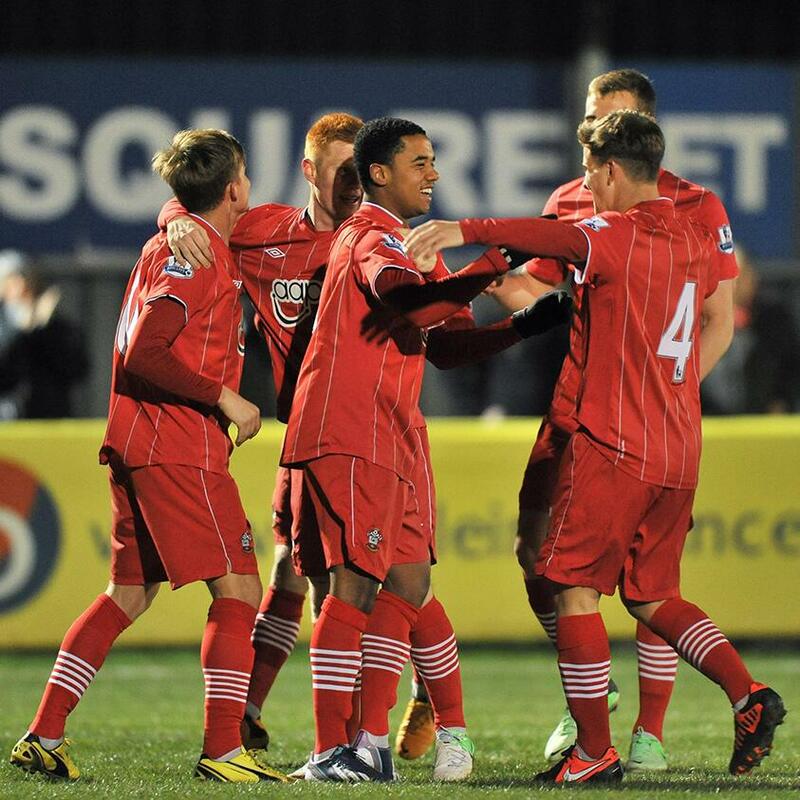 Jake Sinclair (middle) in action for Southampton's development team. He made his professional debut for Southampton's first-team on 27 August 2013 against Barnsley at Oakwell Stadium in the Football League Cup in which he came on in the 90th minute for Emmanuel Mayuka as Southampton won the match 5–1. 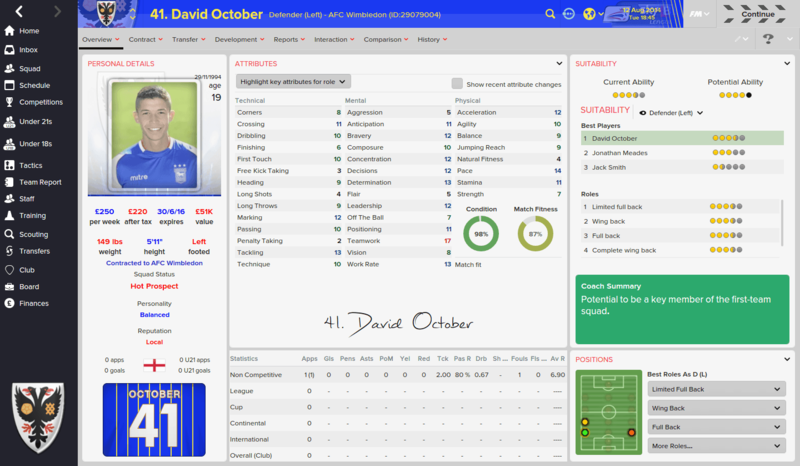 He signed on loan for Hibernian last season, making three appearances in the Scottish Championship. Alnwick however has been more involved in first-team affairs at St. James' Park than Sinclair was at St. Mary's. 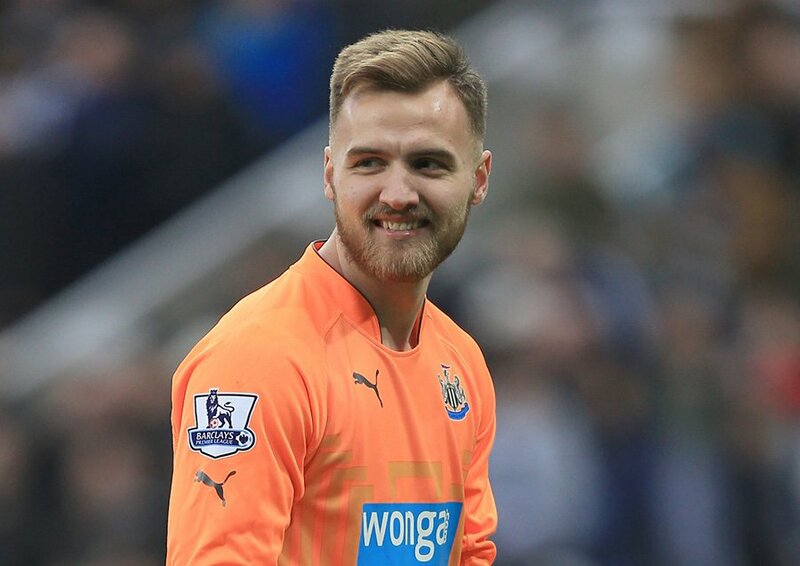 Jak Alnwick made eight appearances for Newcastle last season. The former England Under-18 goalkeeper played eight times last season for The Magpies, while enduring a loan at Bradford City the same season. Alnwick had a trial at Leeds United prior to his release from Newcastle, but the Championship outfit opted for Barnsley keeper Ross Turnbull instead. The 22-year-old has signed a 2-year deal at Wimbledon. Brilliant signings as already said, should be key to the team! Good pre-season, but too many easy teams! You are reading "AFC Wimbledon: Beasant's Peasants".